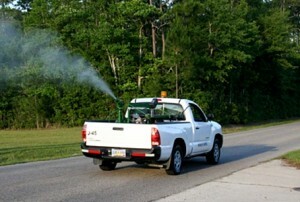 Jamestown (CSi) Due to above average mosquito count in the NE area of the City, fogging operations for adult mosquitoes is scheduled to begin Weds July 11. Fogging operations will take place between approximately 8:30 PM (dusk) until approximately 6:00 AM. Parents are advised to keep children out of the streets and away from the fogging machines. Motorists are urged to use caution when traveling in the vicinity of the fogging units. All fogging operations are contingent upon weather conditions.